What’s the best way to fund home improvements? 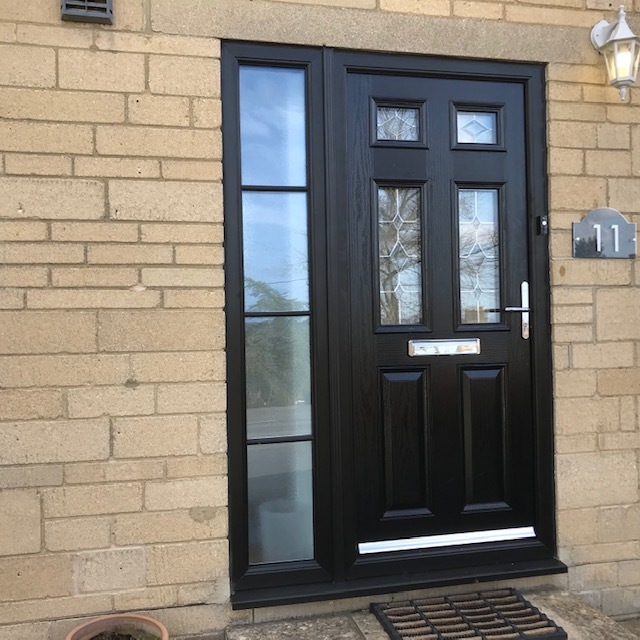 Composite Doors vs uPVC Doors – what’s the difference? We were struck by one query in the property pages of a national newspaper recently. The householders wrote to the paper’s advice column saying their period sash windows in their flat’s living room were often damp with condensation, had some mould on the inside and paint was flaking off. Their panes were also a pain (pun intended) because they were single-glazed and so a lot of street noise was getting into the property. The question for property expert Jeremy Leaf, a London estate agent and ex-Royal Institution of Chartered Surveyors (RICS) residential chairman, was whether the improvement, as well as making the property more comfortable, would actually add to the value of the flat when the time came to sell it. Leaf replied that installing new windows in keeping with the character and age and design of the property would certainly enhance acoustic and thermal efficiency. It would also make the home a more comfortable place in which to live, while at the same time bringing down future heating and maintenance bills. He added that, if the windows were not replaced, more money would still need to be spent on repairs anyway, and painting, so that the extra expense of replacements could well be marginal. Clearly, future potential buyers would undoubtedly be put off by condensation, draughts and peeling paintwork. So the new windows should definitely boost marketability. What’s more, any maintenance problems highlighted as part of a property survey could well lead to buyers trying to bring down the purchase price. Leaf also advised finding out the cost of repair and enhancing energy performance before replacing windows, so you have another price to compare your quote with. At Paradise Windows, we supply uPVC windows in Oxford, and double glazing in Oxford, not to mention elsewhere across the counties of Gloucestershire and Oxfordshire. 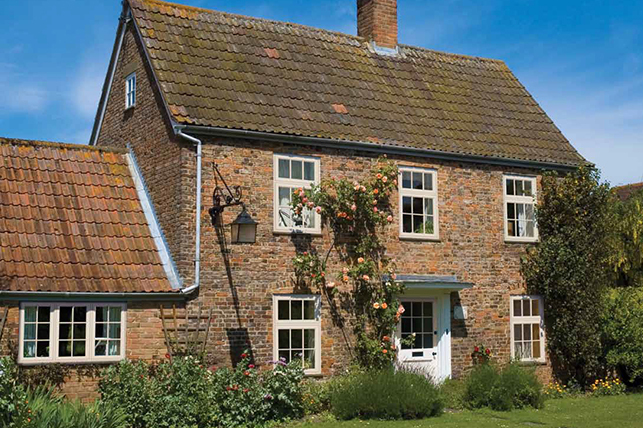 Replacement windows are just one of the home improvements we offer. Get in touch now and we’ll talk you through some options.